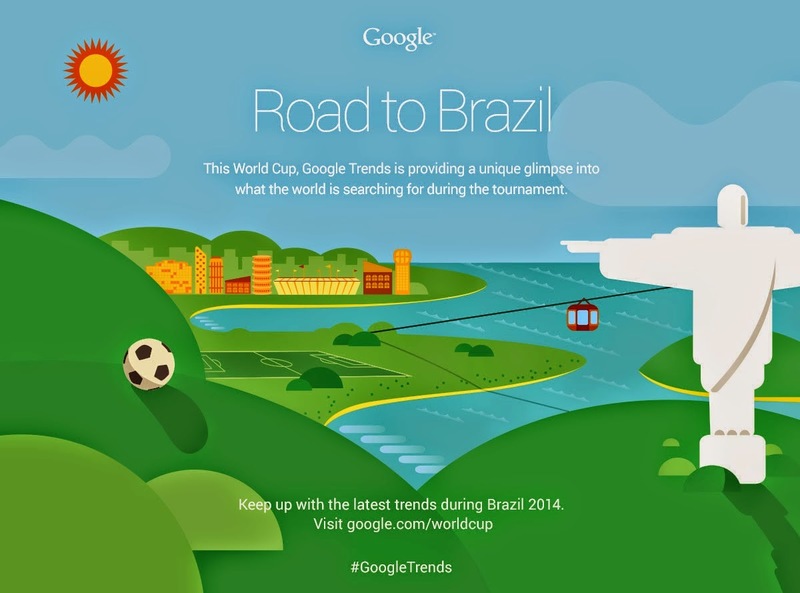 How To Stay On Top Of The World Cup With Google? So, the World Cup has started with quite a flair. And as it progresses, it shows more promise of many a great moments yet to come. Every four years, billions of souls around the world unite together in their craze for the World Game. Keeping up with tradition, Google is trying to bring the greatest moments of this World Cup to all the fans around the World! Now, no matter where you are, you can catch the action easily with Google! Football (soccer) is the most popular game in the World. The FIFA World Cup started a couple days ago, and I think it is safe to assume that it is pretty much on everyone's mind right now. Even in the U.S, where soccer isn't as popular, the searches for this tournament beat those for the NBA finals and the Stanley Cup Playoffs, combined! According to Google, people are primarily searching with queries like [world cup schedule] and [world cup 2014] etc. Additionally, fans are also searching heavily for their star players such as Cristiano Ronaldo. In anticipation for all this, Google has set up resources to help keep fans updated with the World Cup. 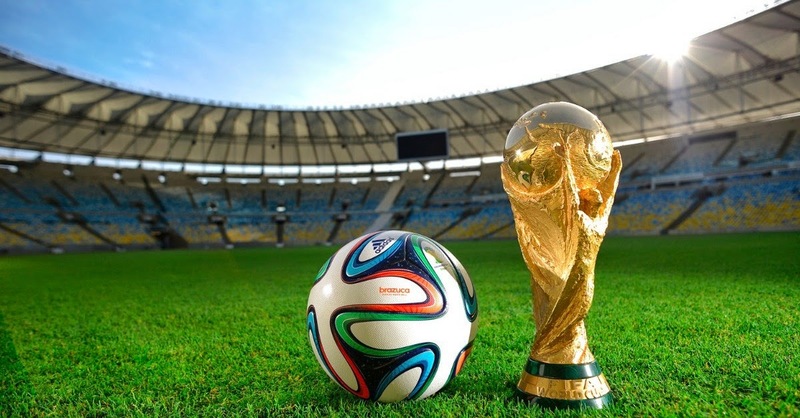 Keep updated with the World Cup! 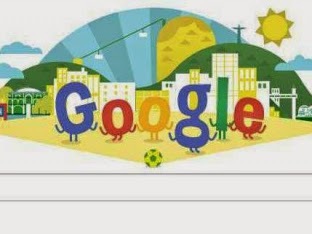 You can utilize Google Search to get most of the information you need about the World Cup. If you search for "world cup" or "world cup schedule", you will see a complete timeline of all the fixtures of the World Cup and their results. You can narrow these down to your favorite team by searching for "world cup <team name>". For example, a search for "world cup Germany" will show me all fixtures for the German team, and their time and dates. Additionally, I can also see match standings, starting lineups before a match, live scores, and up to the minute information about goals and player/team stats. All this without having to open any website from the search results page! You can also stay updated on your favorite teams with Google Now - you don’t even have to search! If it's some sightseeing you want, hoping to explore the culture of this year's tournament, you can use Google Street View to witness the sights; from the world cup stadiums to the iconic painted streets. As the world unites under a common love for a single sport, there's sure to be a lot of action. From dramatic tumbles to magisterial strikes, and from contested headers to flops and flags, be sure to catch all the memorable moments of this World Cup. May my favorite team the best team win!